Veronika relocated to Madison from New York and now enjoys living here. 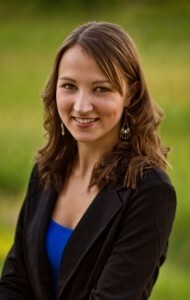 She attended Madison College and entered the healthcare field in 2011. She loves working with people and was Dr. Stepanenkov’s dental assistant prior to becoming the office manager at Radiant Smile Dentistry. She makes patients feel at ease and comfortable with her friendly personality and professionalism.